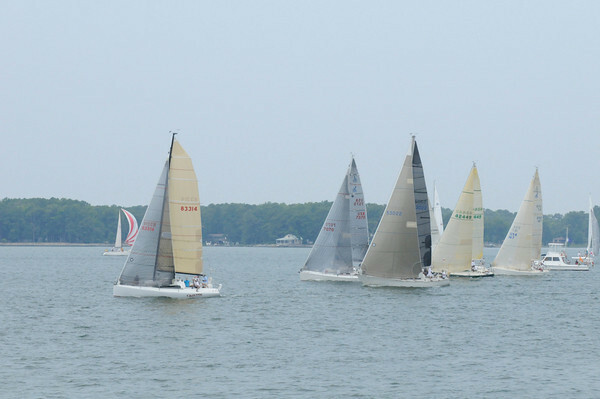 Last weekend was the Leukemia Cup Regatta at Stingray Point Harbor Marina with racing put on by Fishing Bay Yacht Club. 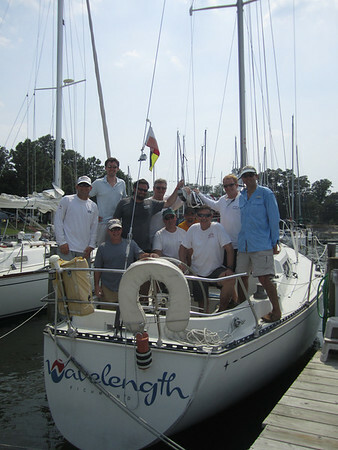 I sailed on Wavelength in the PHRF-A division. 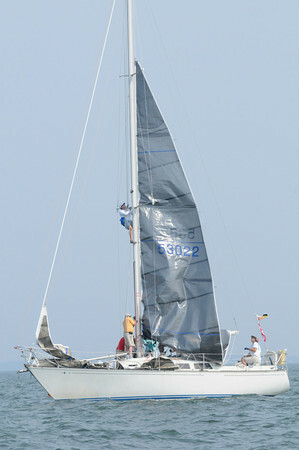 We sailed 2 races on Saturday in pretty light air. We got in one more race Sunday morning in a dying breeze. I had to go up the mast Sunday morning to get the sail up. All in all it was a fun time and thanks to mostly Rob’s efforts our boat raised over $13,000 for the The Leukemia & Lymphoma Society making our boat the 2nd place fundraiser. Included in that was a photo of mine that sold for $375 in the live auction.